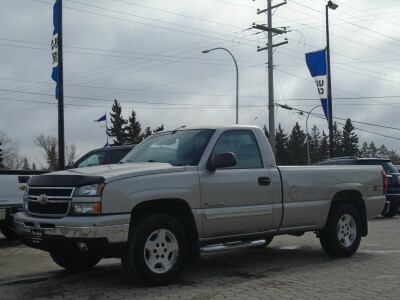 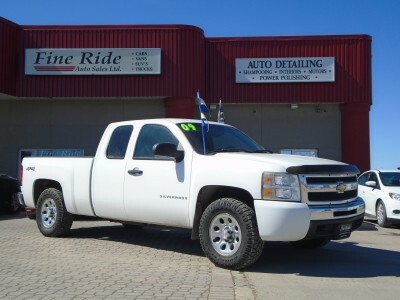 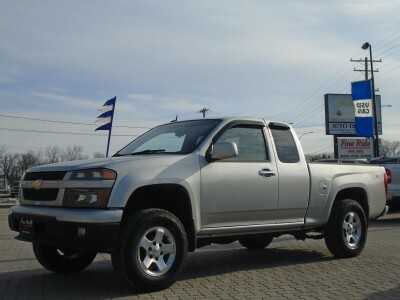 We sell used trucks, SUVs and cars in north Winnipeg, West St. Paul. 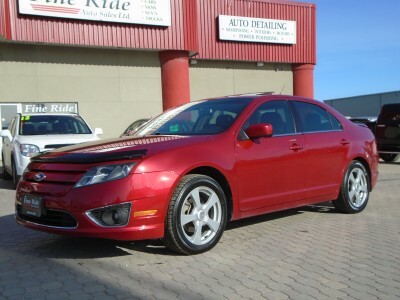 We specialize in late-model, clean, low kilometer vehicles. 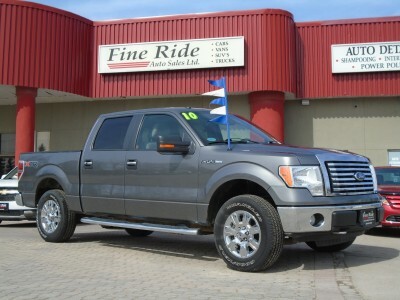 We take great pride in our vehicle selection and it shows. 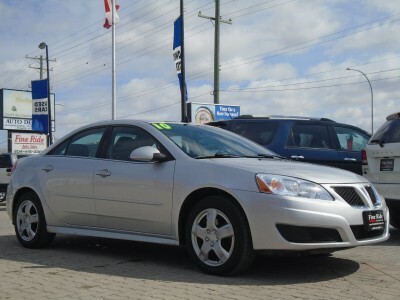 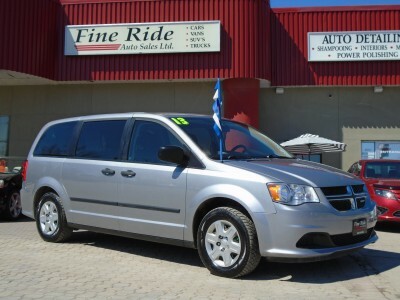 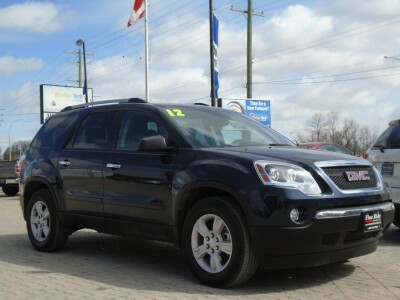 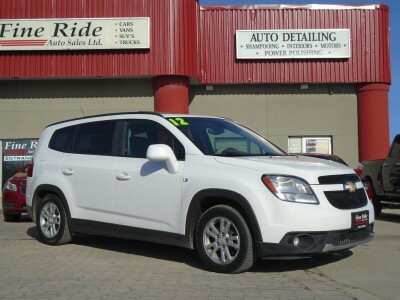 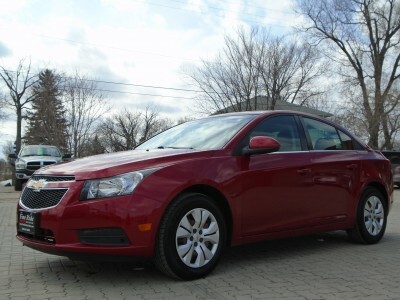 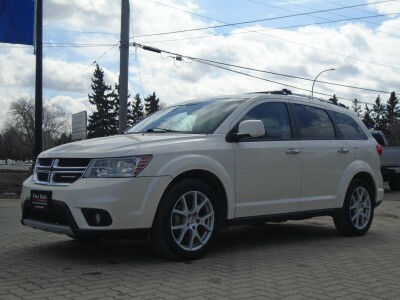 Call us today or click here to check out our inventory of used cars in Winnipeg. 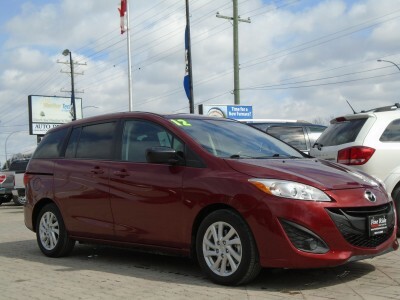 We're happy to answer any questions you have about the car buying process. 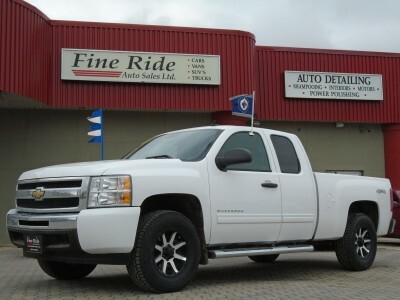 We offer financing through a number of different companies. 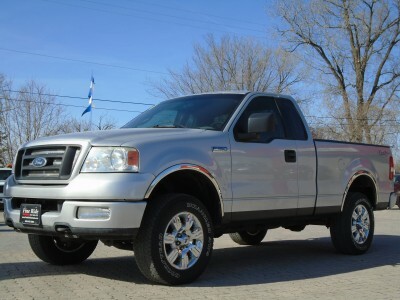 Call us at 1 (855) 854-3300 for more information. 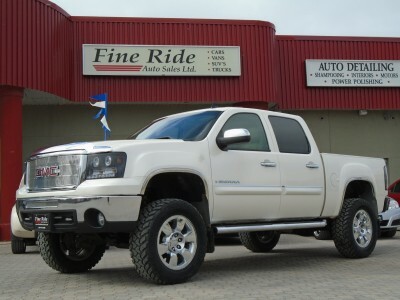 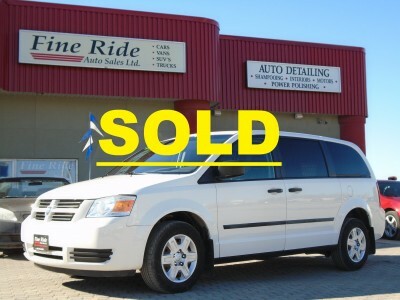 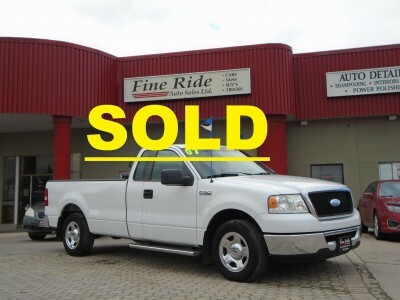 Fine Ride Auto Sales Ltd.